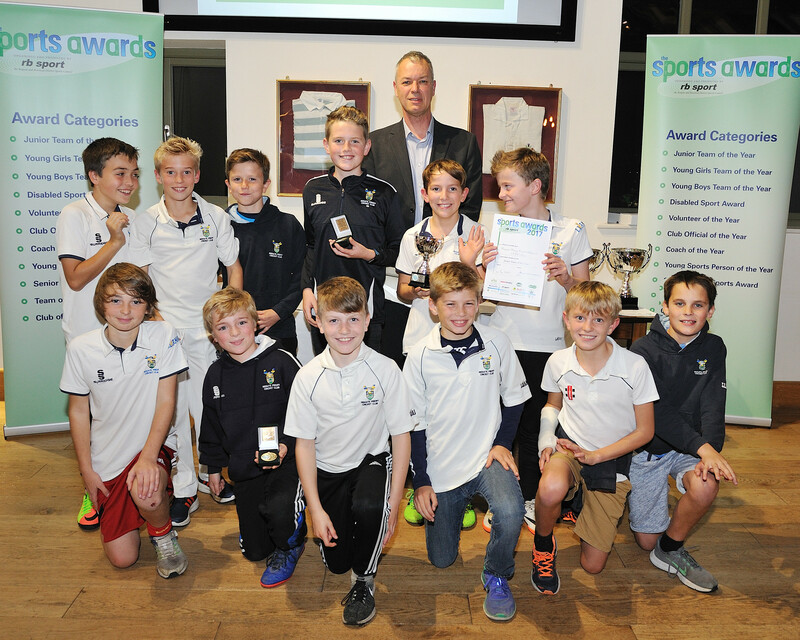 Reigate Priory CC ran three u/11 teams in the 2017, one playing in the strong North East and Central Surrey Colts League and two teams in the East Surrey Colts League (ESCL). The NEC team had a very successful season, culminating in the NEC Cup Final win against the strong Spencer club and finishing 3rd in the NEC league containing a number of Surrey’s strongest clubs, with 7 wins and just 2 losses. The team also won the NEC u/11 8 a side Festival and the Lingfield School 6 a side Festival.